Remote-controlled vehicles have come a long way. What used to be little toy cars for kids has evolved into a booming hobby for adults in the form of flying drones. 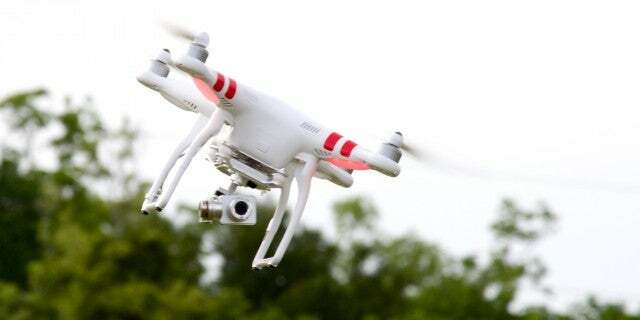 Now, flight enthusiasts can remotely pilot their very own aerial vehicle in their backyard or anywhere else. The most popular type of “drone” these days is the quadcopter. These drones are multirotor helicopters that are lifted and propelled by four rotors, and more often than not are equipped with cameras to take stunning photos and aerial videos. Blurring the line between toys and tools, quadcopters are growing in popularity. As more and more brands and types hit the market, it is growing increasingly difficult to choose. Whether you’re a beginner looking for a new hobby, or a professional flyer looking for quality footage, there is a quadcopter out there for you. Quadcopters vary in size and abilities, and deciding between them will be based on your personal needs. For some people it’s for the breathtaking aerial footage they can capture, and for others, it’s the thrill of controlling a vehicle in flight. There are simple, lightweight quadcopters that are perfect for beginners, or kids, as a starting point. These are designed to simply fly around at lower altitudes and speeds, and are very easy to control. Consider them an evolution from the RC helicopters that were popular a few years ago. Carrying Quadcopters are a similar concept to larger drones, as they are larger, heavier, and offer a more advanced option. Designed to carry cameras such as GoPros or their own built-in camera units, they film or take stills during flights. These are great for the intermediate hobbyist or for someone looking to capture footage during the miracle of flight. RTF, or Ready-To-Fly quadcopters, are exactly what they sound like. 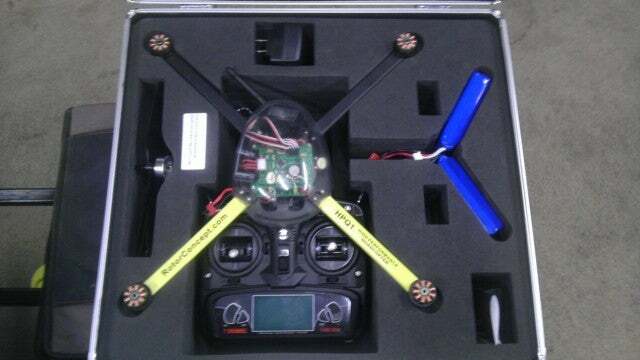 When you open the box, the drone is already assembled and can be used immediately. They tend to be on the lower end of the drone market, but they are fun to play with and are ideal for beginners or assembly-challenged folks. Model kits make it possible to build your own quadcopters, and perhaps even customize them by buying and choosing some of the components separately. If you enjoy building models and are looking for a fun project, these quadcopter kits may offer higher quality for better prices. Tinkerers usually go for this option. Under the umbrella of the aforementioned types of quadcopters, there are aspects that factor into what would be best for you. Things like durability, ease of controls, and battery life all play a role in what you should buy, so it’s important to consider these when shopping for a quadcopter. 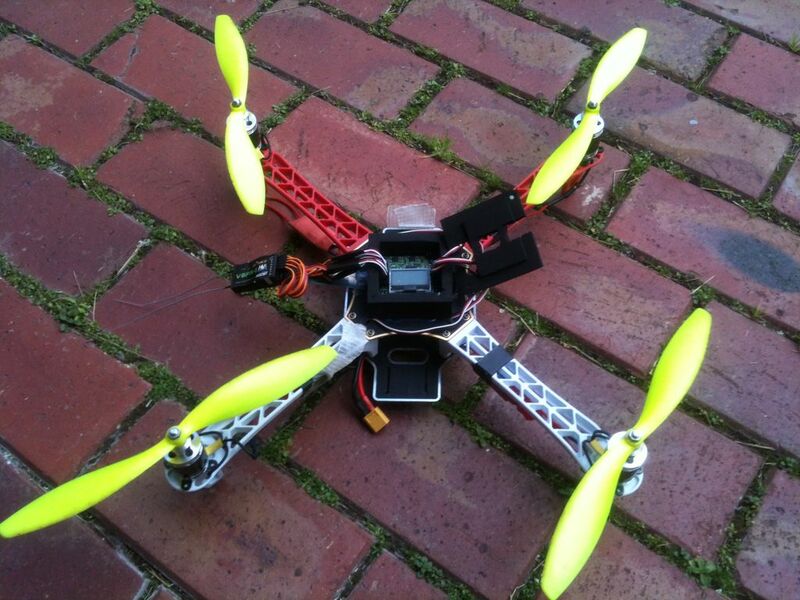 Newbs and pros alike value durable quadcopters, as they can survive lower-intensity crashes. Companies that offer less expensive replacement parts are also a plus. Quadcopters with simple, intuitive controls make the drone flying experience that much better. 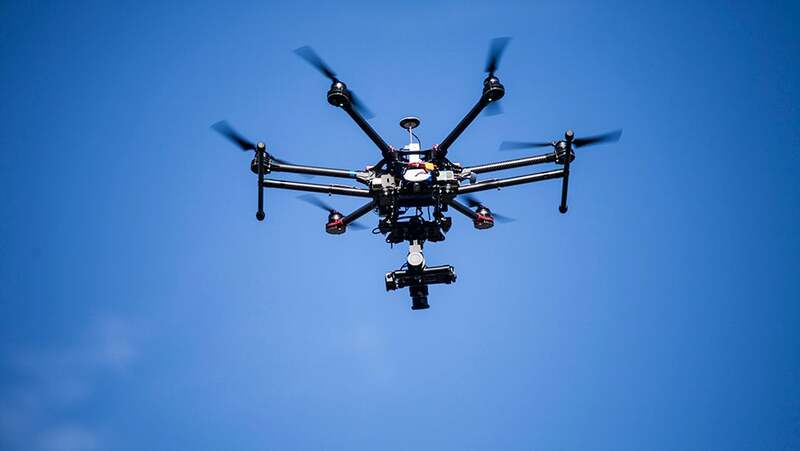 However, sensitive controls are prefered by advanced drone pilots, as they look for more nuanced control of the quadcopter flight characteristics. Powerful batteries let you have more fun on a single charge. Regardless, buying additional batteries for your quadcopter will ensure you get to fly whenever you want, for as long as you want. 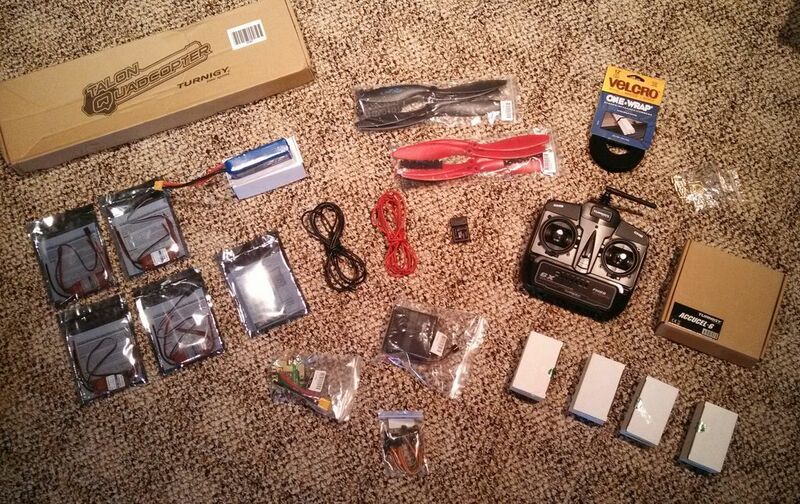 If you’re a beginner, a simple and easy to fly quadcopter will let you learn the basics and fall in love with flying. If you’re a pro, a more advanced quadcopter with a mounted camera will allow you to soar the heavens and film all the beauty from above. 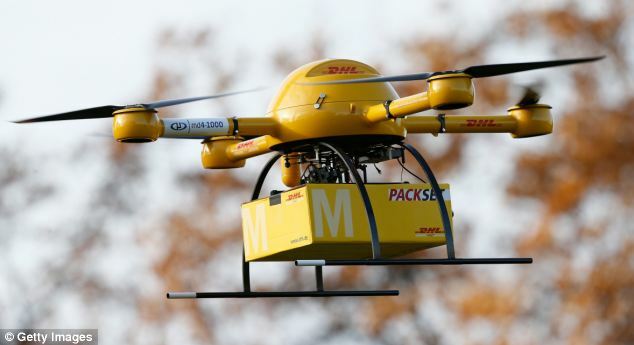 Either way, drones like quadcopters are trending upward and they’ll soon be entering non-recreational industries. For now though, sit back, relax, and enjoy your flight. Alon Gamzu is a co-founder of Roundforest, the developer of the E-commerce and big data technology behind Comparaboo With a Bachelor’s of Engineering and a background in Machine Learning, Alon worked for Intel’s analytics team, solving various prediction and optimization challenges. After working at Intel, he held a unique position at Google, consulting Israel’s global technology startups and helping them shape and execute their global growth strategy. With experience in both analytics and strategy consultation, the next logical step was to combine the two and launch a company that does just that. Since founding Roundforest in 2014, Alon has helped millions of users enjoy engaging products and technology, delivering big data in a clear and concise way.